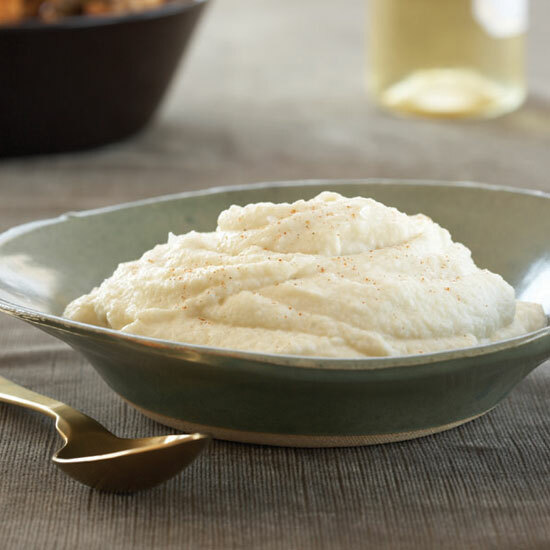 It’s true that mashed potatoes have a lot of Thanksgiving side credibility, which shoots them up into the top three, but they can also be one of the most diverse things at dinner—almost a blank canvas for whatever you want to put in them. Also, anything made with at least a stick of butter is a proven winner. 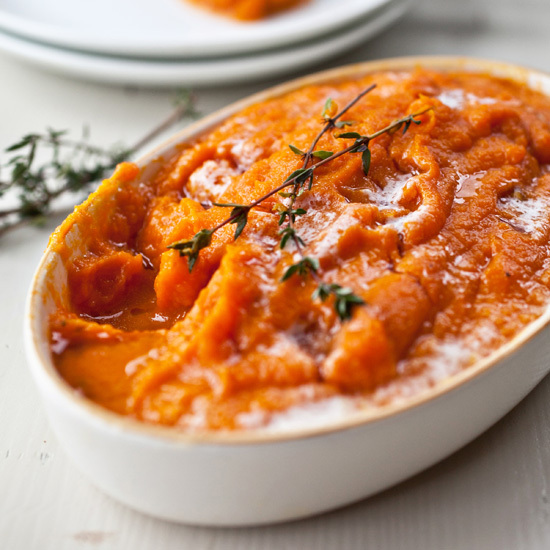 You don’t have to lack teeth to love a puree. Creamy, silky and packed with flavors, these grown-up recipes make perfect side dishes for almost any meal. 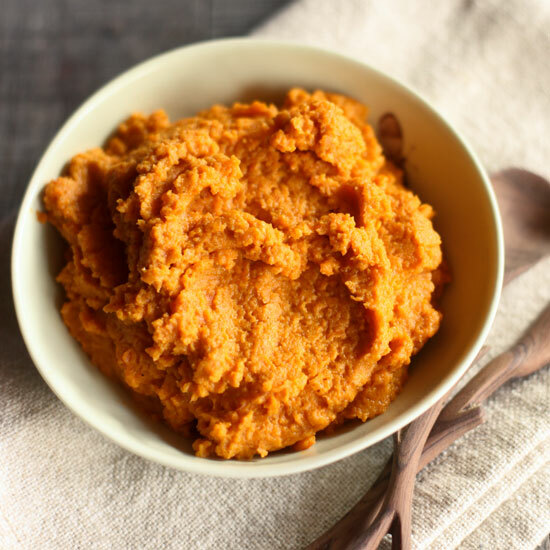 This sweet, musky puree is a particularly good side dish for lamb and also for roasted chicken. 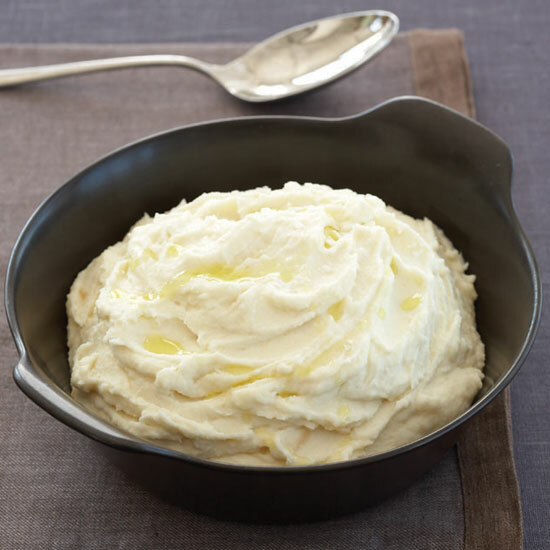 John Besh’s decadent cauliflower puree is extra-luscious because it’s made with both cream and butter. This recipe is so simple to make but so good to eat. 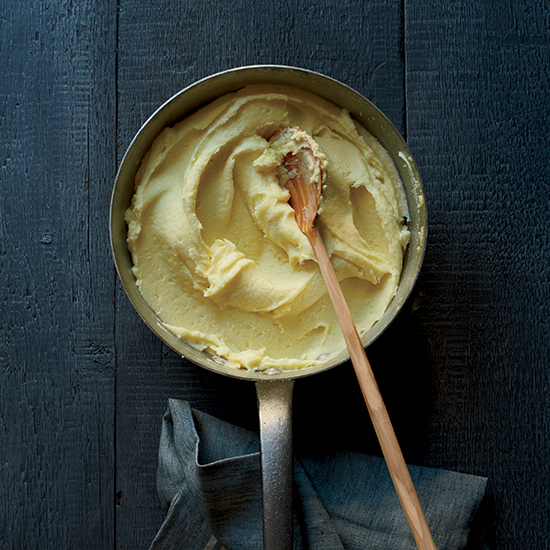 These sublime buttery, creamy potatoes are better than any mashed potatoes you’ve ever had. 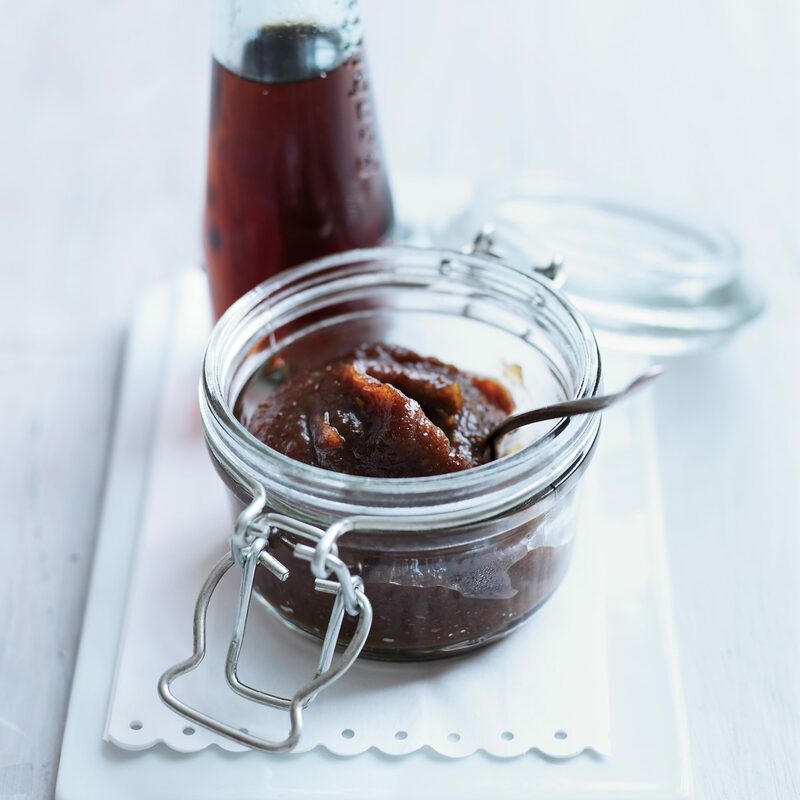 The sweetness of this compote makes it a natural match for rich meats and oily fish.